If you’re in a decision-making role on a farm or wanting to step up, this programme will teach you the latest business management techniques. It’s offered part-time, using a blended delivery online with guest lectures and tutorials to cater for those working in the industry. Includes a full analysis of your business. You’ll be able to directly apply what you’ve learnt to your own agribusiness. Nationally recognised and supported by industry bodies. Farmers, horticulturalists and other agribusiness decision makers now have a completely new way to gain business skills, following the formation of a partnership between Primary ITO and NorthTec. Increasing the agribusiness skills of the primary industry is the focus of an initiative involving DairyNZ, Primary ITO and NorthTec. Formal qualifications such as the Diploma in Agribusiness Management provide vital business skills and knowledge for those in the industry. The Diploma in Agribusiness Management is the focus of an initiative involving DairyNZ, Primary ITO and NorthTec. The organisations have joined forces to support agribusiness owners and managers to build their knowledge and skills - creating a productive, sustainable future for the industry. Aim: To develop and monitor an agribusiness plan including a strategic plan, business objectives, ownership structures, succession planning and investment options. 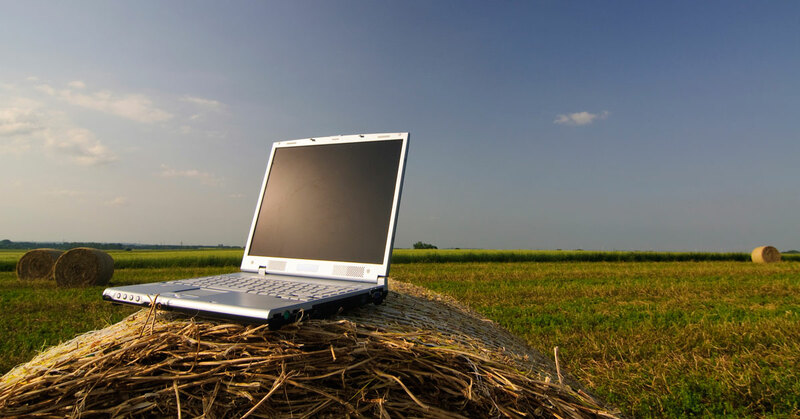 Aim: To determine, evaluate and manage the financial requirements of an agribusiness. Aim: To manage natural and/or physical resources for to ensure the sustainability of an agribusiness. Aim: To effectively manage the human resources and staffing requirements of an agribusiness. Aim: To compile, integrate and report on whole business information relating to an agribusiness, including critical analysis of performance and identification of opportunities for improvement. Graduates of this qualification may be employed in management and supervisory positions in a range of agribusinesses. Delivery is a blend of face to face workshops, tutorials, web enhanced learning with web supported resources and self-directed learning. There are no mandatory entry requirements for this qualification however learners must have access to a functioning agribusiness to enable them to engage with the context related learning. NorthTec has added tractor safety to its suite of agricultural training programmes, with a new short course getting underway this year. The opening of a new NorthTec campus in Kaikohe is a commitment to education in the mid North and will enable a wider range of qualifications to be taught in the area.